HbbTV is the Europe-wide standard for the delivery of entertainment services to consumers through connected TVs, set‐top boxes and multiscreen devices. Examples of HbbTV applications are Catch-up TV, Video on Demand, Digital Teletext, and Interactive TV. My work on HbbTV was started in 2008. Having been commissioned by one of the four original contributors, I designed and specified essential concepts and components of the first HbbTV version. Starting from that specification, the platform has become the accepted standard in many European countries. 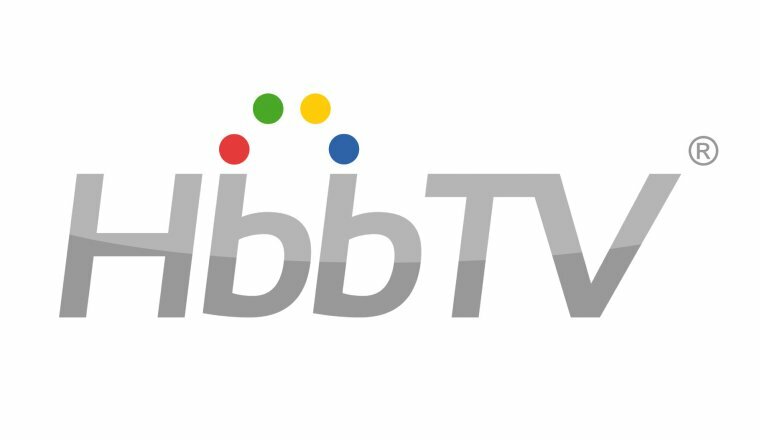 The HbbTV Association has grown to more than 70 members. In 2012 the work on HbbTV 2.0 has started. I was active in the Requirements Group and the Technical Specification Group of the Association. I especially worked on concepts, protocols and interfaces which will allow the implementation of applications providing Push-Video-on-Demand via a broadcast network. In 2017 I worked in the HbbTV Requirements Group, in the HbbTV Specification Group and in the HbbTV Testing Group on the extension of HbbTV for Operator specific applications such as EPG or Setup. The goal of this project was to provide a generic DVB specification for signalling and carriage of interactive applications and services in hybrid broadcast/broadband environments. Having been commissioned by one of the four contributing DVB members I have designed and specified essential concepts and components of this standard. This specification has been published by ETSI under the number TS 102 809. It has been profiled for the Europe-wide iTV standard HbbTV. My name is Harald Molina-Tillmann. As an interdisciplinary system designer I provide freelance services for embedded and connected multimedia systems. The core of my design and engineering services is system-wide conception, requirements engineering and specification. My service is directed at visionary providers of interactive TV systems, consumer electronics, smart home solutions and infotainment systems. If requested, I will accompany the customer along their path from idea inception through to market introduction.